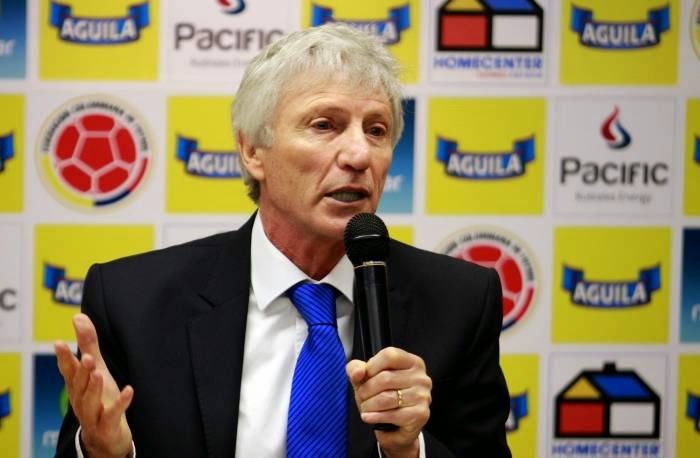 Experienced Argentine manager Jose Pekerman had already achieved something that no Colombian boss had achieved since 1998 in leading the Tricolor to World Cup Qualification. However without the talismanic Radamel Falcao, who will miss the World Cup through injury, the concern was that Colombia would not have the fire power to get very far in the tournament. Experimenting with different formations and lineups in the lead up to Brazil, Pekerman managed to find the right combination in attack to make up for the loss of such a crucial player. James Rodriguez has arguably been the player of the tournament so far, with much of Colombia’s positive play has flowed through the talented Monaco playmaker. Jackson Martinez has been a revelation upfront and Juan Quintero has also been terrific. Although he has been blessed with a talented generation of players to work with, Pekerman has crafted one of the most entertaining sides at the World Cup and they should provide a very stern test for Uruguay in the Round of 16. 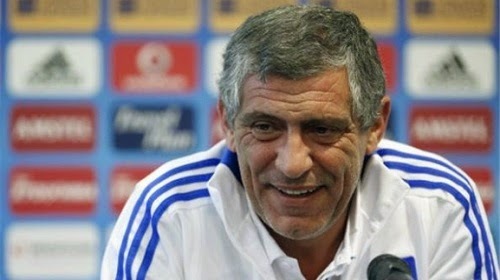 After leading Greece to a second place finish in their World Cup Qualifying group and a subsequent two leg playoff triumph over Romania, Portuguese manager Fernando Santos took Greece to only their third World Cup Finals. Known in recent years as an ultra-defensive, and some would say dour, side to watch, Greece’s campaign couldn’t have started worse when they were overwhelmed by Colombia in a 3-0 loss. After having Kostas Katsouranis sent off in the 38th minute in their second match against Japan, it looked to be curtains for the Greeks, as a second loss would have certainly signaled their exit from the tournament. After adjusting the sides shape to frustrate the Japanese, Santos’ side managed to escape with a 0-0 draw and kept their hopes of qualification for the next round alive. Needing to beat the Ivory Coast in their final match, Greece led the match up until the 74th minute when a Wilfried Bony strike seemed certain to end their campaign. However a late penalty earned, and converted, by veteran Georgios Samaras sent the Hellenic side into the Round of 16 for the first time in their history. Greece will face another unlikely qualifier for the World Cup knockout stages in Costa Rica. It should be a very interesting encounter with no clear favourite. For the third World Cup in a row The Elephants failed to progress from the Group Stages. After being placed in so-called “Groups of Death” in 2006 and 2010, they finally had a draw that looked wide open this time around. 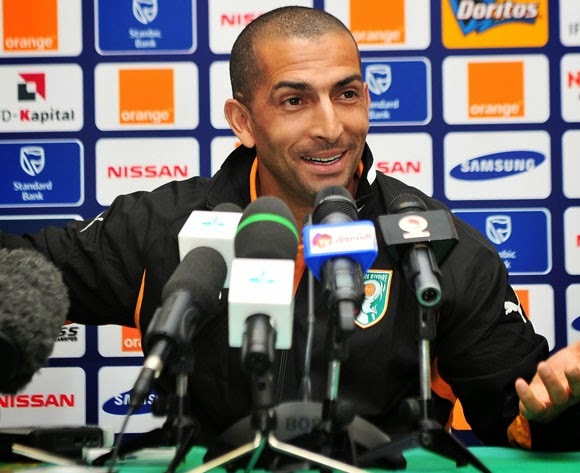 After a straightforward qualifying campaign on the back of a strong veteran squad, the Ivory Coast’s French coach Sabri Lamouchi seemed to have crafted a side that was at least capable of reaching the last sixteen. With an opening 2-1 win over the favoured Japanese, the Ivory Coast looked to be on course to get out of the group. But like the other sides in Group C, they were overwhelmed by the exciting Colombian’s in a 2-1 loss, and needed at least a draw against Greece to progress. They seemed to have done just about enough as they clung to a 1-1 draw deep into injury time, before a questionable penalty was won and converted by Georgios Samaras to send Ivory Coast crashing out. Lamouchi announced his resignation following the match. For a side that many had expected to at the very least progress from the group stage, the 2014 World Cup in Brazil can only be seen as a crushing disappointment for Japan. 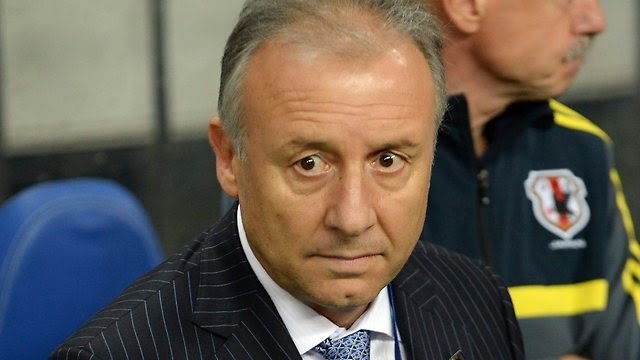 Manager Alberto Zaccheroni's four year reign has likely run it's course by virtue of the Samurai Blue's disastrous three matches at this tournament. Coming off of a solid qualifying campaign and with a well-balanced lineup containing stars like Shinji Kagawa and Keisuke Honda who are plying their trade in Europe to go along with a strong core of J.League players, the side was at least expected to make it into the Round of 16. Starting well against the Ivory Coast in their opener, Honda grabbed a first half goal that seemed to put his side on their way to a vital three points. However, Japan wilted under the physical pressure exerted by the African side and with Zaccheroni unable to make the right changes to stem to the tide, they surrendered two goals in two second half minutes and never looked like getting back into it. That match was followed by a disappointing 0-0 draw against a Greece side that was reduced to ten men for the majority of the match and a final 4-1 pummelling by a rampant Colombian side. 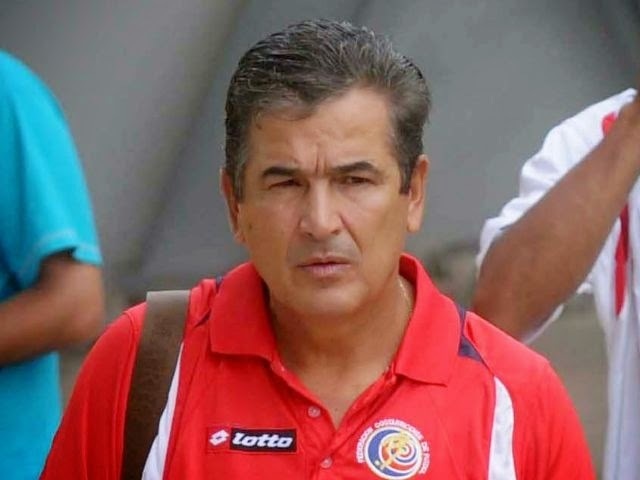 Drawn in a group with three former World Cup winners Costa Rica were seen as the weakest team in Group D, but boy has Jorge Luis Pinto and his side proved the “experts” wrong. After finishing second in CONCACAF’s final round of qualifying, Pinto set to work on arranging friendlies against top ranked sides while he crafted a squad that could surprise the naysayers in Brazil. Basing his attack around the playmaker Bryan Ruiz and the quick Joel Campbell, Pinto’s side shocked favourites Uruguay 3-1 in the group opener. Proving their opening result was no fluke, they then went on to defeat Italy 1-0 to seal their qualification into the Round of 16 for the first time since 1990. Rounding out the group stage with a 0-0 draw against England, Costa Rica will now face Greece in the first knockout round. 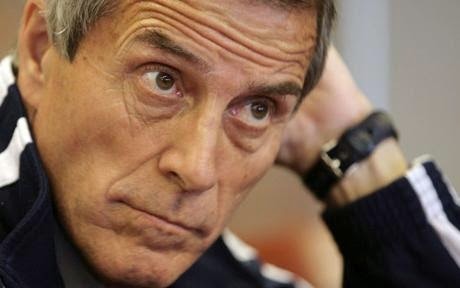 After taking up the post of Uruguay’s National Team manager in 2006, Oscar Tabarez has gone some way to returning La Celeste back to some measure of their former glory. With Tabarez adding some quick counterattacking flair to their typically tough tackling and firm defense, Uruguay finish third at the 2010 World Cup in South Africa and then went on to win the 2011 Copa America. After a difficult qualifying campaign for the 2014 World Cup, that required a two-legged playoff win over Jordan, Uruguay was placed in a fairly difficult group with Costa Rica, England and Italy. The tournament couldn’t have started worse for Uruguay as they lost 3-1 to Costa Rica and looked to be on the verge of imploding. The return of Luis Suarez boosted their chances though and they defeated England 2-1, before booking their place in the last sixteen with a controversial 1-0 win over Italy. They will face off against a dynamic Colombian side in the Round of 16, and may have to do it without Suarez after his little nibble on an Italian defender. Cesare Prandelli, who took Italy to the final of Euro 2012 against all expectations, led the Azzurri through a solid qualifying campaign and saw them as one of the favourites in Group D.
Italy opened their campaign in some style with a hard fought 2-1 win over England in Manaus. However, with Prandelli choosing a few too many aging players in the squad, and yet relying on the unpredictable Mario Balotelli to provide his side with goals, the Italians floundered in the heat against Costa Rica in a 1-0 defeat. Needing at least a draw against Uruguay to advance, Italy saw their hopes of progressing take a major hit with Claudio Marchisio being shown a red card midway through the second half. Uruguay pressed the advantage and it the Azzurri with a knockout punch through Godin to progress at Italy’s expense. 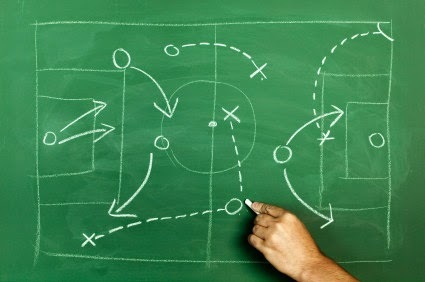 After setting the side up to attack and break at pace against England, Prandelli has been heavily criticized for adopting a more conservative approach against Uruguay and Costa Rica. 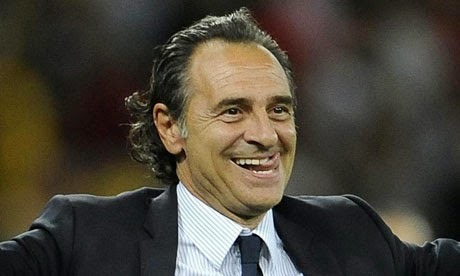 It may have been down to the heat, rather than his tactics, but the end result is that Italy are out and Prandelli has offered his resignation. After a solid qualifying campaign that saw England win their group, Roy Hodgson seemed to bow to media pressure in his tactics and selections in Brazil. Known as a safe, defensive coach, but having a squad that contained far more talented attacking players than defenders, Hodgson set his side up to go for it against Italy in the opener. In an entertaining contest, England quickly levelled the Italian's opener and played some terrific attacking football in the first half. However their suspect defence proved to be their undoing with a goal by Mario Balotelli giving Italy a 2-1 win in a close encounter. With all to play for against Uruguay, England faltered badly as some truly disastrous defending saw them effectively crash out of the competition with another 2-1 loss. With the Costa Rica match essentially a friendly, Hodgson played some of the younger players in the squad and gave a possible last cap to Frank Lampard. The match spluttered out to a 0-0 draw ending England's worst ever performance at a World Cup Finals. 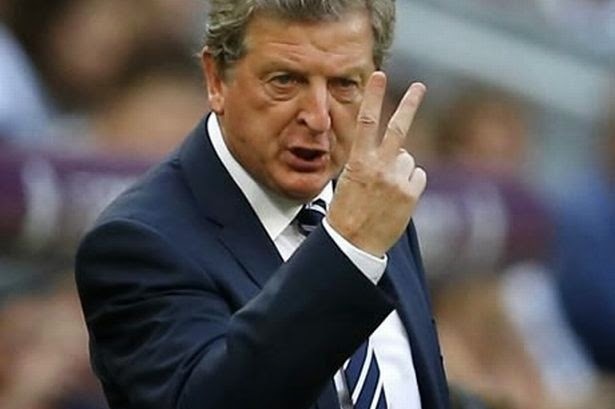 The World Cup was a bitter disappointment for the Three Lions, but with no suitable replacements waiting in the wings there's no question of Hodgson losing his job.